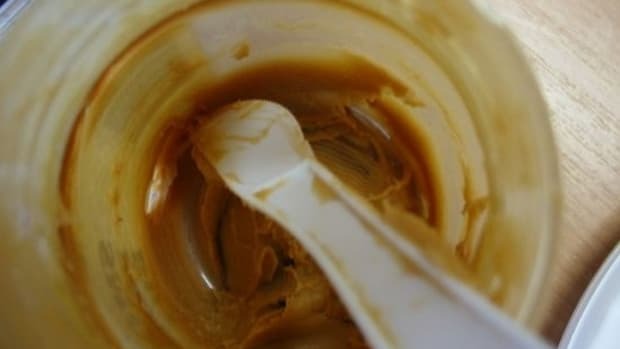 The FDA is urging consumers to postpone eating commercially prepared peanut butter—as well as products that contain peanut butter—until more information becomes available about salmonella contamination. Efforts to identify specific products are ongoing. 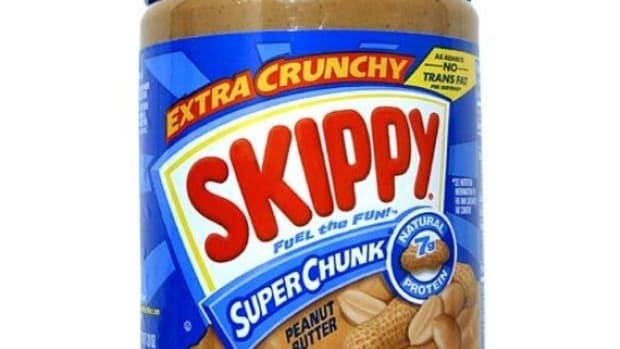 At this time, there’s no indication that any national name-brand jars of peanut butter sold in retail stores are linked to the current recall. But as the investigation continues throughout the week, the FDA will update advice based on new samplings and distribution information. We’re not sure whether organic peanut butter is a problem. 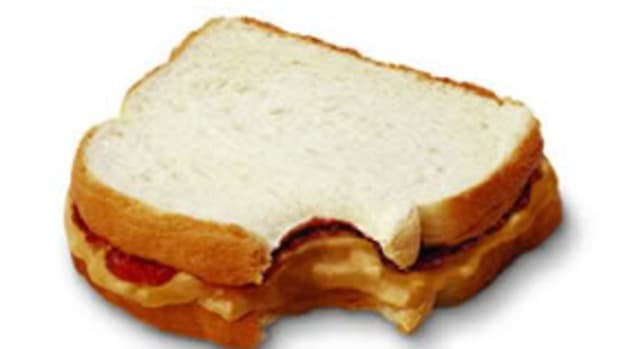 For now, all peanut butter (and products that contain it) are included in the FDA’s warning. 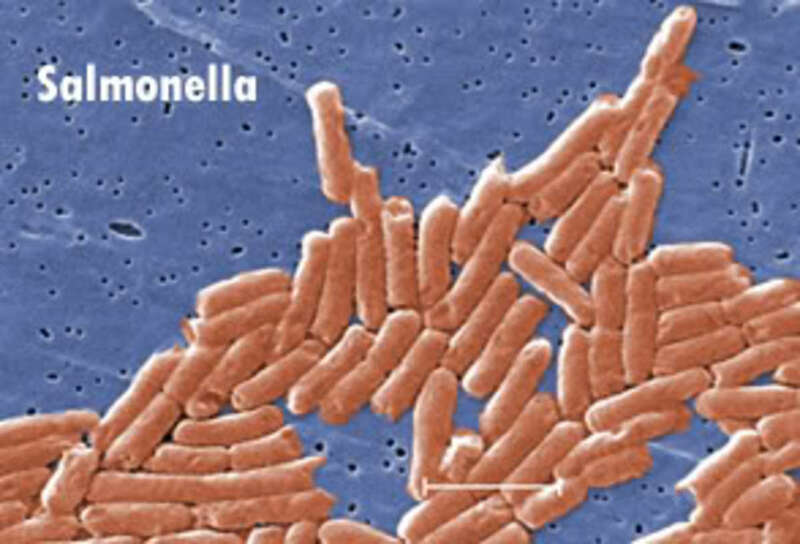 Lynchburg, VA-based Peanut Corporation of America (PCA), a manufacturer of peanut butter distributed in bulk to institutions, food-service industries and private-label food companies, announced a voluntary recall of peanut butter produced in its Blakely, GA, processing facility because it is one likely source of the ongoing salmonella outbreak. As of 9 p.m. Friday, the CDC reports 474 cases of infection across 43 states. 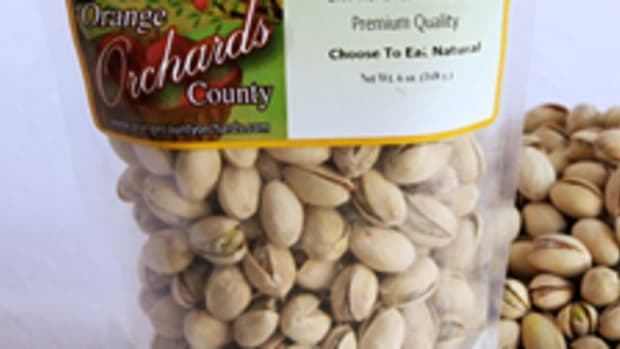 PCA customers who received the recalled product are being notified by telephone and in writing. 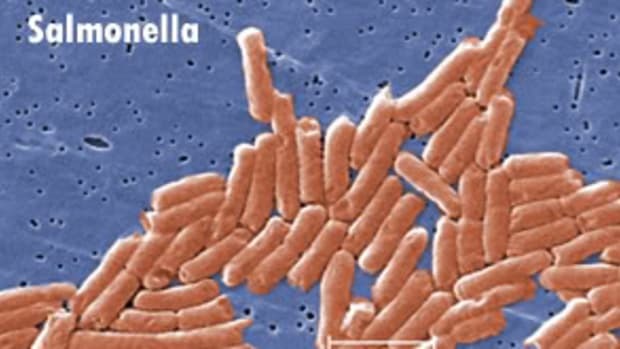 Meanwhile, Connecticut food inspectors confirmed the presence of salmonella bacteria in an unopened 5-lb. tub of King Nut peanut butter found at a Connecticut food distributor. 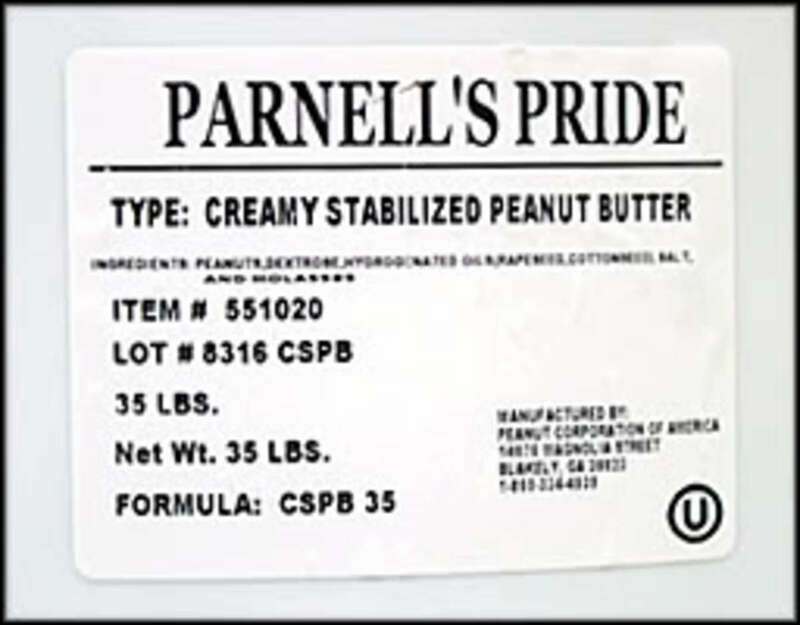 “This is the first unopened tub of King Nut peanut butter found in the country that is definitively identified as being tainted with salmonella,” says state Consumer Protection Commissioner Jerry Farrell Jr. “This provides further evidence that some lots of King Nut-brand peanut butter delivered to food-service accounts are responsible for a recent outbreak of salmonella infections in consumers. 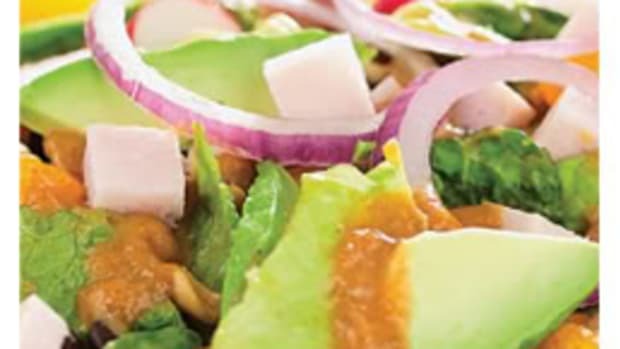 PCA also manufactures peanut paste, a concentrated product consisting of ground, roasted peanuts. The paste is sold to companies that make products like cookies, crackers, cereal, candy and ice cream. This prompted Kellogg Co. to announce a voluntary recall of certain Austin- and Keebler-brand Peanut Butter Sandwich Crackers, as well as snack-size packs of Famous Amos Peanut Butter Cookies and Keebler Soft Batch Homestyle Peanut Butter Cookies. Consumers who purchased the recalled products are urged to destroy them. Those with questions or seeking a refund may contact the Kellogg Consumer Response Center at (877) 869-5633. 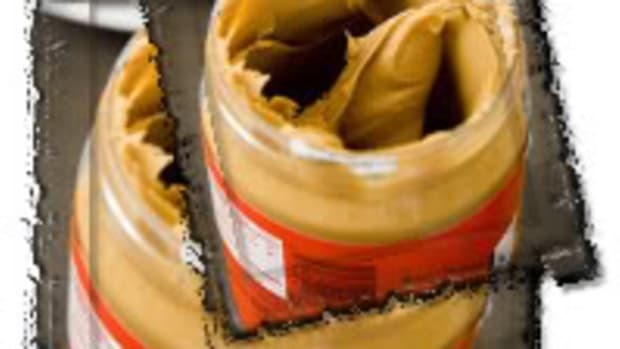 Given the potentially wide distribution of peanut butter and peanut paste as ingredients in numerous products, the FDA is asking companies to check supply-chain records to determine whether their ingredients came from PCA. We’ll continue to update you as more information becomes available. Click here for a list of current product recalls, which the FDA will update daily. Photo credits (top to bottom): CDC, FDA, Kellogg Co.